QUICKTIMER_R2X Software supports turning on/off each relay automatically during the predetermined duration. First set the duration that you want the sequence to be active. Time periods can then be set where the relay is energized within the set duration. QUICKTIMER_2X can control up to 2 relays in any given pattern for almost any duration. 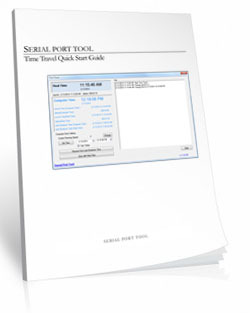 It's great for Science Projects, Bench Testing, Lab Experiments, and more! 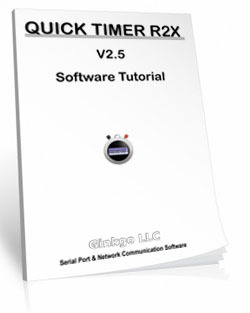 Below is the Software Tutorial for the Quick Timer R2X and Time Travel software.